Greece will not need a precautionary credit or anything that looks like a forced programme after it exits the bailout, and any new surveillance should treat Greece “as a normal country”, EU’s Economic and Monetary Commissioner Pierre Moscovici said on Wednesday (14 February). 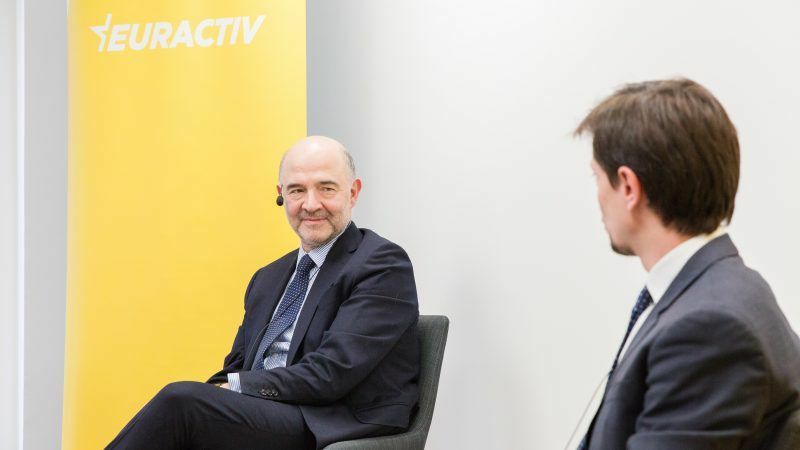 Speaking at a EURACTIV event on the future of European Economic and Monetary Union, moderated by business editor Jorge Valero, Moscovici firmly opposed any scenario of a “forced” program for Greece after the much-awaited exit from the current bailout this summer. Asked whether Greece will need a “credit line” at the end of the program, Moscovici replied “no”. “There must not be anything that looks like a forced programme in Greece. This precautionary line programme is not needed. We need to have a post-programme surveillance but this has to be a surveillance of a normal country, a normal member of the Eurozone with full rights and full duties, of course,” Moscovici emphasised. 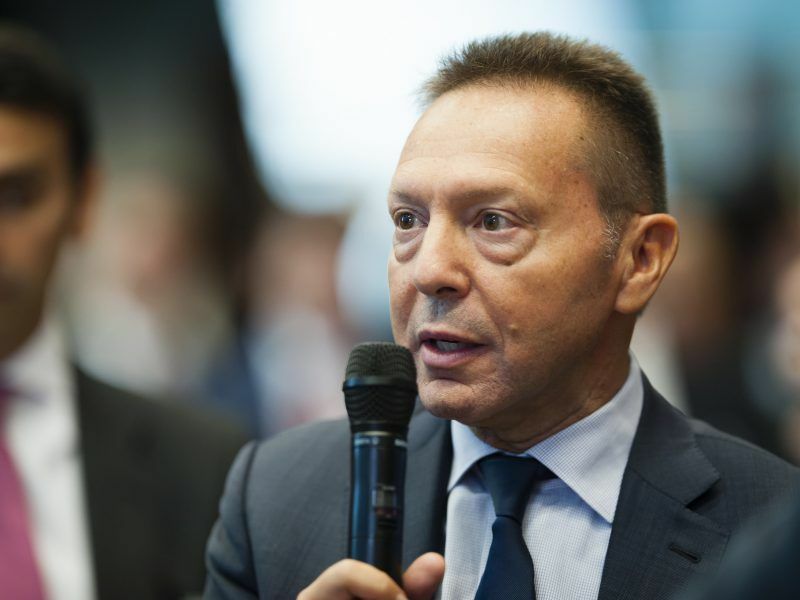 His comments are at odds with the repeated calls for a “precautionary credit line” after the end of the bailout by Bank of Greece Governor Yannis Stournaras. According to the central bank chief, a precautionary credit this would help boost investor confidence and drive borrowing costs down, although such a framework would probably come with new conditions for the country. The Greek government does not share this view and instead backs a “clean break” from lenders. Asked by EURACTIV about the developments in Greece’s debt relief talks, Moscovici stressed there must be a debt package that is ambitious. “And I am optimistic that we can find ways,” he said, and he cited as an example the French proposal, which basically links the easing of the Greek debt to the growth of the economy. He also said there are other mechanisms but less automatic. He also pointed out that there were improvements in the economic figures but people on the ground are still waiting for it to translate into concrete results. “As long as this is not the case, then, of course, we have dissatisfaction and this is food for populism and nationalism,” the Commissioner warned. “This is why fighting inequalities in my view is an absolute priority in Europe,” he concluded. Asked about the corruption in Greece, Moscovici warned that the bailout programme will not be concluded if we don’t have all the necessary reforms, including corruption. 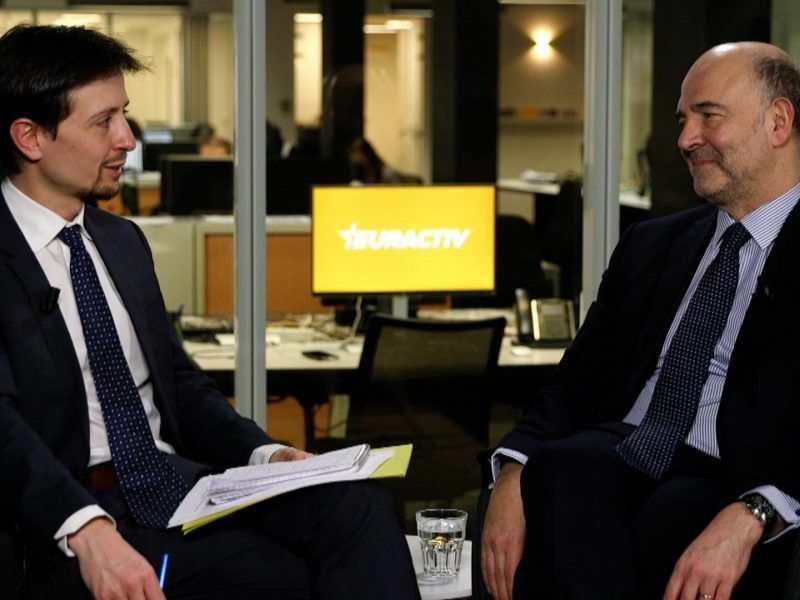 European Commissioner Pierre Moscovici joins EURACTIV’s Economy Editor Jorge Valero for a live debate on deepening the European Economic and Monetary Union in the EURACTIV Network offices in Brussels.